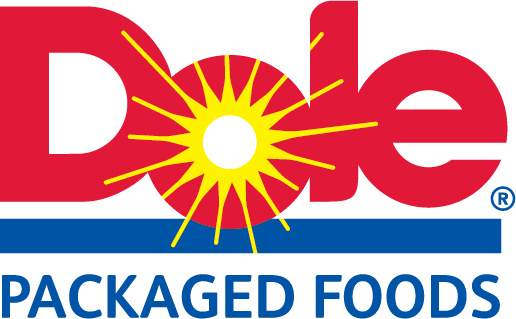 DOLE® Chef-Ready Cuts Peach Slivers are picked at the peak of ripeness to ensure you're getting only the finest fruit available. Each fruit is carefully washed, cut and quickly frozen to lock in nutrients and flavor. The result is great-tasting fruit that helps expand your menu possibilities, year round. 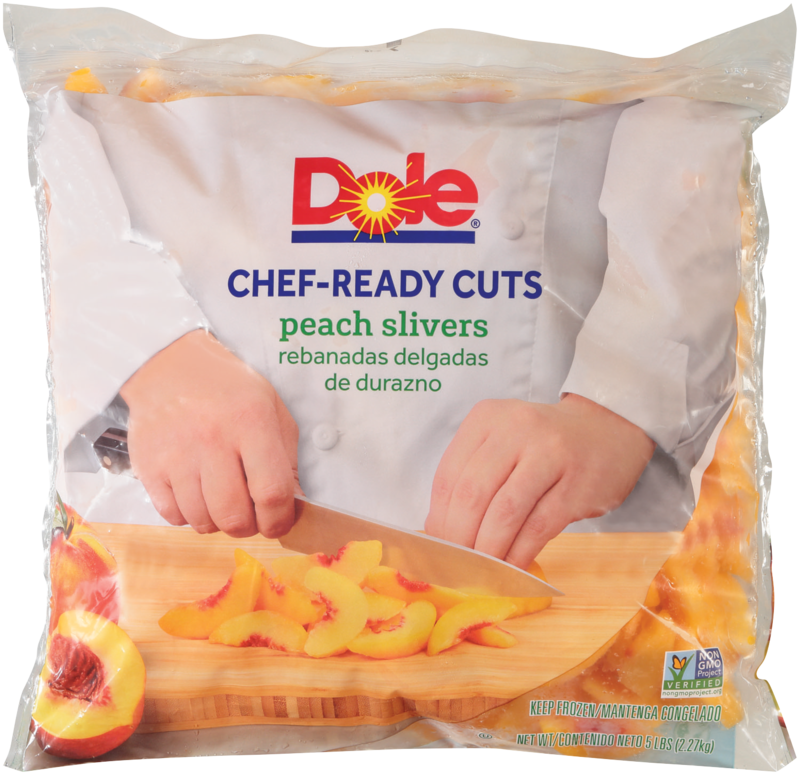 DOLE® Chef-Ready Cuts Peach Slivers are thin-sliced, making them the perfect addition to elegant pastries and desserts.